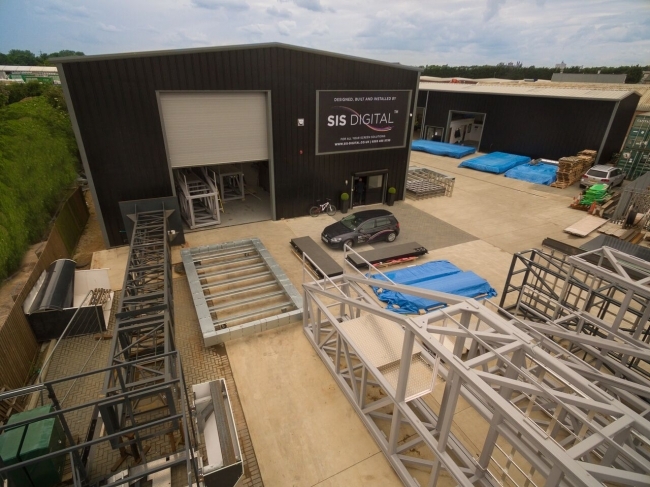 SIS Digital, a leading provider of LED and LCD digital screens in the UK, has officially opened Vision Park, its technical HQ, in Peterborough. The new 20,000 square foot factory will provide full design, fabrication and engineering facilities for assembly of structures and sterile conditions for calibration of screens. Set in over two acres of land, Vision Park will create local employment opportunities to fulfil the growing demand for digital screens in the UK and internationally. Vision Park, is the next stage in SIS Digital’s fast-growth plan to support a Digital Screen Revolution which is coming to the UK and across Europe. Aside from five warehouse spaces to build structures for digital screens of all shapes and sizes, it also houses a showroom for an extensive array of new digital technology such as transparent screens, fine pitch and super fine pitch L.E.D. screens, digital menu boards, touch screen control and a variety of media players. Production at Vision Park is fully underway as SIS Digital fulfils orders for businesses including TfL, Outdoor Plus and 8 Outdoor. The business is on track to install over 1000 square metres of digital screens within the next three months. 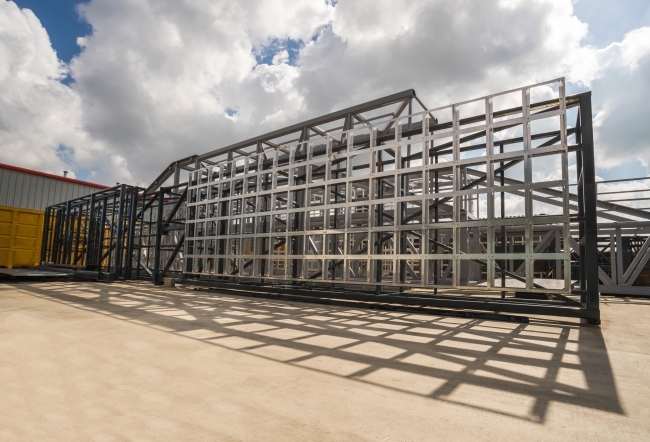 Vision Park includes a steel manufacturing and fabrication partner to enable smooth and swift fulfilment of high-quality bespoke steel structure designs of any kind to answer the needs of all businesses.